This gallery presents pictures I took on a week-long family vacation on Orcas Island in July 2017. 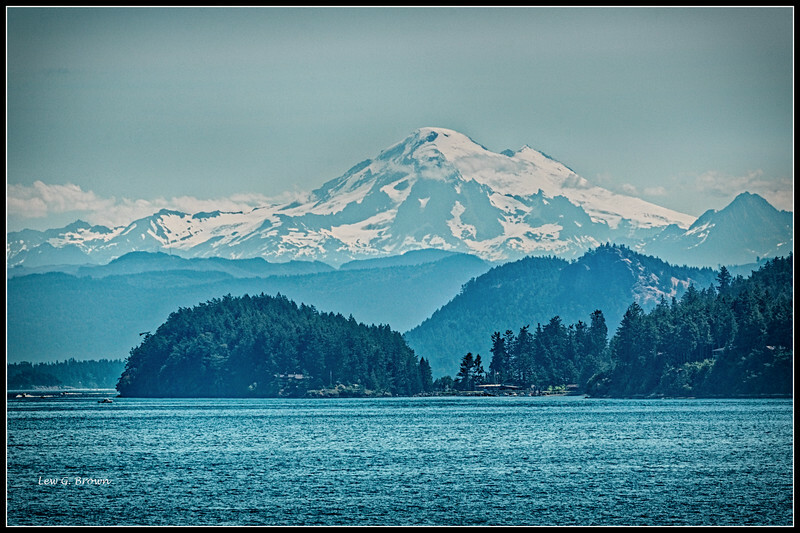 Orcas Island is the largest of the 400 islands in thee San Juan Islands group. The islands are located in northwest Washington State, north of Seattle. They have a total population of about 16,000, with about 6,000 of those people living on Orcas. The population swells, of course, during the summer and fall. The islands were explored by the Spanish and English beginning in the late 1700s. Washington State Ferries provide service to the islands. The islands are a great place to live or vacation.